The aim of the CEOS SBA Biodiversity Workshop was to provide feedback to the CEOS Societal Benefit Area on Biodiversity as to how satellite remote sensing (RS) can address the needs of the terrestrial biodiversity research and conservation applications communities. The workshop revealed several challenges and opportunities regarding the use of satellite remote sensing in biodiversity research and conservation applications. The CEOS SBA Biodiversity Workshop took place from the 8th to 10th of October 2012 in Munich at DLR (Workshop announcement) funded by DLR and D-GEO. The organisators decided to aim at a max. 15 participant “collaboration” workshop in order to facilitate discussions and development of new approaches in contrast to oral presentations within a full grown workshop or symposium. Due to the very promising result of this approach, which managed to successfully engage all participants and define remote sensing needs in a collaborative environment, several follow-up collaborative workshops are planned. The general findings of this workshop are listed here as well as the link to the whole workshop report. 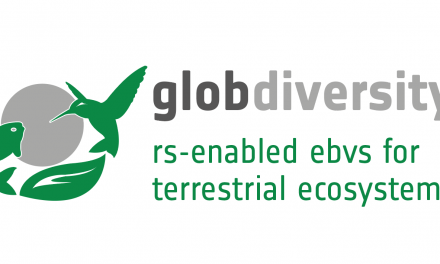 This workshop also provides feedback to the Group on Earth Observations Biodiversity Observation Network (GEO BON) as it defines Essential Biodiversity Variables (EBVs). Development of user-friendly, intuitive, and centralized data portals that provide one-stop access to free remote sensing data may significantly increase the use of remote sensing by the conservation and biological research communities. Ecological relevant thematic, temporal and spatial resolution of remotely sensed data sets are needed. 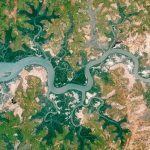 Examples of existing, well-functioning services that may serve as a model are the USGS Landsat Archive, the Global Land Cover Facility (GLCF) at the University of Maryland or the eStations (http://estation.jrc.ec.europa.eu/). It would be advantageous if these sites could be better linked or integrated into one web service. 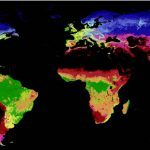 Increased access to preprocessed and value-added data (georeferenced, (ortho)-rectified, atmospherically corrected, vegetation indices and seasonal parameters) would allow greater use of satellite data by ecologists and conservationists with limited remote sensing skills and knowledge. Higher resolution and detailed land cover data based on standardized hierarchical classification schemes can provide essential base layers for the biodiversity and conservation community adapted to different scales e.g. current global data sets are too coarse for any analyses at a single eco-region or lower levels. 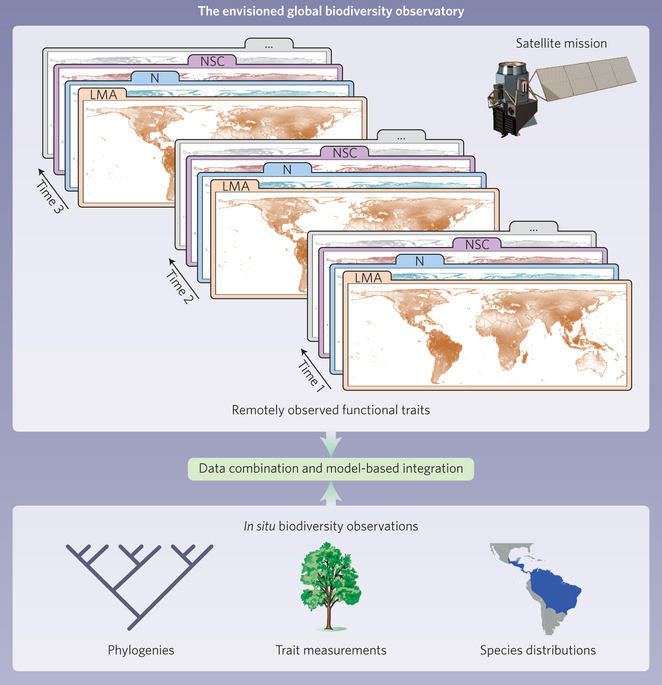 Shifting land cover mapping from static classification schemes to process-based analyses will increase adaptability of products to specific biodiversity and conservation research questions and applications. Existing examples of these approaches include non-static land cover information, such as fractional cover (fCover or VCF), that allow users to dynamically modify land cover information for specific questions. Such products should be further developed, standardized, and centrally provided. 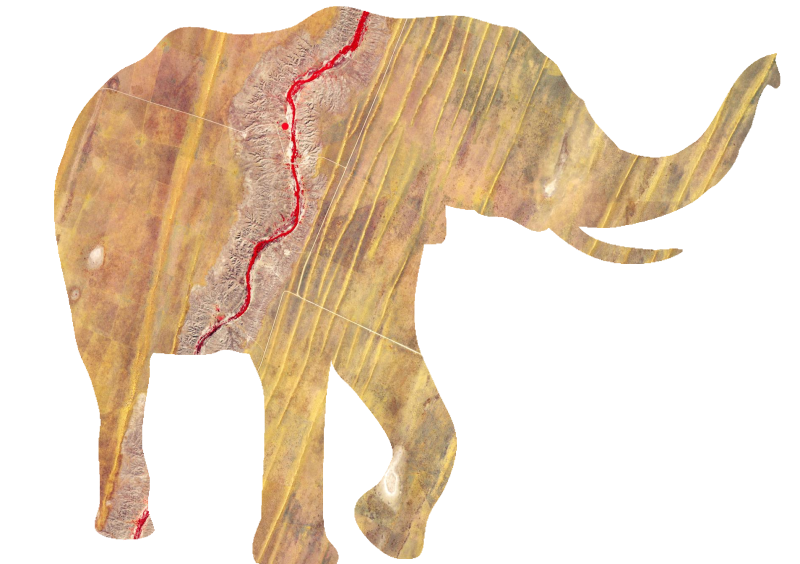 Host workshops to develop process based land cover information with the goal of increasing communication and collaboration between the remote sensing and biodiversity research and conservation community. 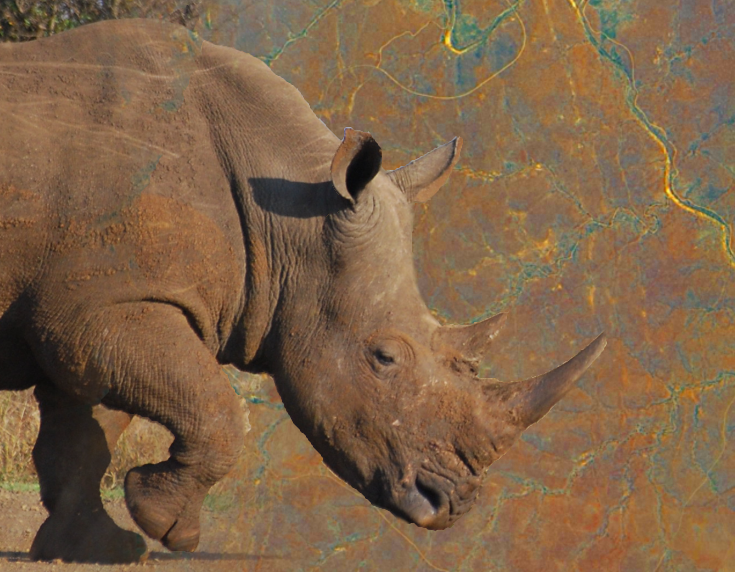 This may also include targeted workshops to better develop EO-derived EBVs. Develop and offer training in remote sensing tailored for the biodiversity and conservation community. Increase access and skills to open-source software and data. 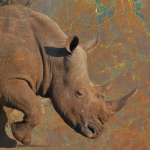 This is especially important to reach a wide user community in applied conservation in developing nations, where access to expensive proprietary software and analysis tools is limited. This can be achieved by increased training activities. Development of innovative new research projects. Most recent methods and software need to be available free of charge. Participants used the workshop to develop new and innovative research projects by pairing remote sensing and biodiversity researchers. These projects are meant to provide examples and the outcomes will be published in a special issue of the Philosophical Transactions B. The success of the networking will be evaluated within the next year and is to be seen as a means of building longer-term collaborations. Foster long-term collaboration through a series of workshops. Participants agreed that workshops are ideal to initiate new collaborations and expand interactions between the communities. These workshops are needed to better understand and characterize the needs of the biodiversity research and conservation applications communities and to address the issues outlined above. Additional activities are especially necessary as this workshop focused on only terrestrial species diversity. There will be increasing opportunities for collaboration, but interesting and rewarding collaboration requires a long-term investment by both the biodiversity research/conservation and remote sensing communities. The full workshop report can be downloaded here. For further information concerning future workshops or details of this workshop please contact the organisators or visit this webpage regularly. The GlobDiversity project has kicked off!